Is every repricer created equal? Does each one use the same Amazon API and Technology? To put it simply, the answer is no. 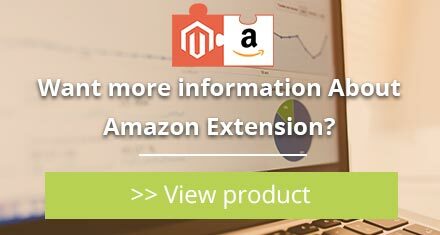 Our Amazon Repricing Software is based on an exclusive technology that make competitor price information more complete and relevant than ever. 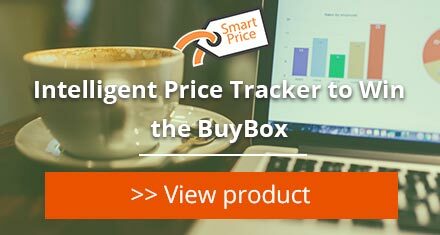 Our Amazon Pricing software tells you how to calculate margins so you export the right price on Amazon Seller Central. 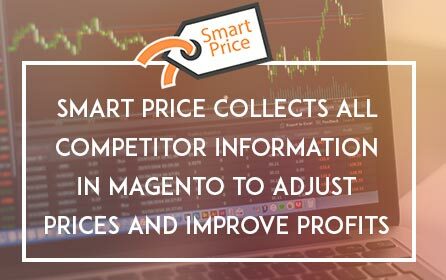 Smart Price allows you to manage your pricing strategy manually, or let the Repricing software take over in automatic mode, saving you time while your business is efficiently automated. Of course we’re biased, but we are truly confident when we say that our Repricing Software is the Best Amazon Repricer available on the Market. Want to see more? Complete the form below to receive a demo account and enjoy a no-commitment, 14-day Free Trial. Curious about how the Amazon Repricer works? Chat with our Sale Team online or send us an email. "Solid Repricing Solution for a Very Reasonable Monthly Fee"
Dial +33 972 286 451 or Complete the form below. Smart Price requires you to create an account. Once your account has been activated, you will receive an email with your credentials.